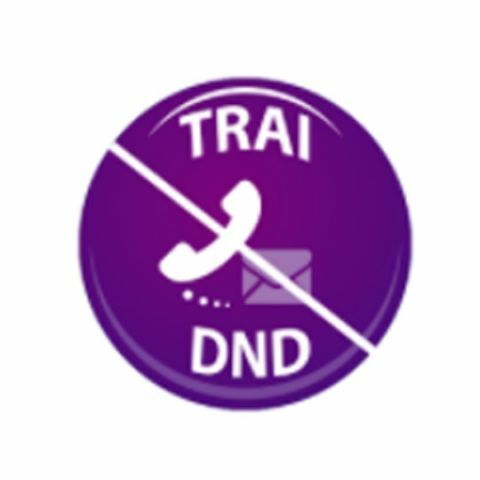 The TRAI DND app was only available on Android till now and after a long hard stance, Apple has finally backed out of the tussle with India’s Telecom Regulatory Authority to make way for the app on the iOS app store. TRAI’s DND App has finally and quietly appeared on the iOS App Store. The application which allows users to report and block unwanted spam calls and SMS was banned from Apple’s App Store for the longest time due to potential risk to user privacy. The Cupertino-based company previously held the stance that the app’s behavior of asking users to grant permissions to view call logs and text messages is a violation of user’s privacy, data and security. Soon after, the regulatory authority directed all the telecom networks in India to de-register iPhones as a penalty for not making the DND app available on iPhones. While TRAI’s coercion was opposed by the likes of the Indian Cellular Association (ICA), the regulator set a deadline of six months from July, 2018 for all device providers to get the app onboard their respective app stores or face derecognition from telecom networks. The deadline was set for January 2019. While Google made the app available on Android in 2016, Apple has only now come around to doing so and iPhone users can now download the TRAI DND App from the App Store. When downloaded the app asks users to register for the DND service and enable DND extensions on their phones. To do this, the app directs iPhone users to head to Settings, select ‘Phone’ and head to ‘SMS/Call Reporting’. Here, users are required to select ‘TRAI DND’ and enable the extensions. This will allow iPhones to send information about reported calls and SMS to the TRAI. For received calls that you choose to report, the TRAI will receive information such as caller’s number and time of call. For reported SMS, TRAI will receive all the contents of the SMS. These could include verification codes from banks or other personal and sensitive information, so users should be careful about the messages they report. Once users agree to these terms and enable the extensions on their iPhones, they can start reporting spam calls from their call logs, which will now show a report option next to the delete option.